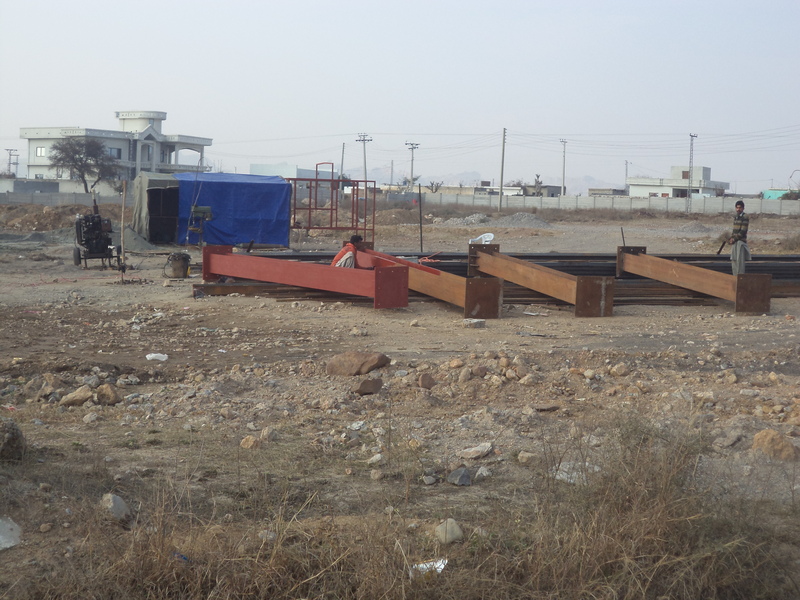 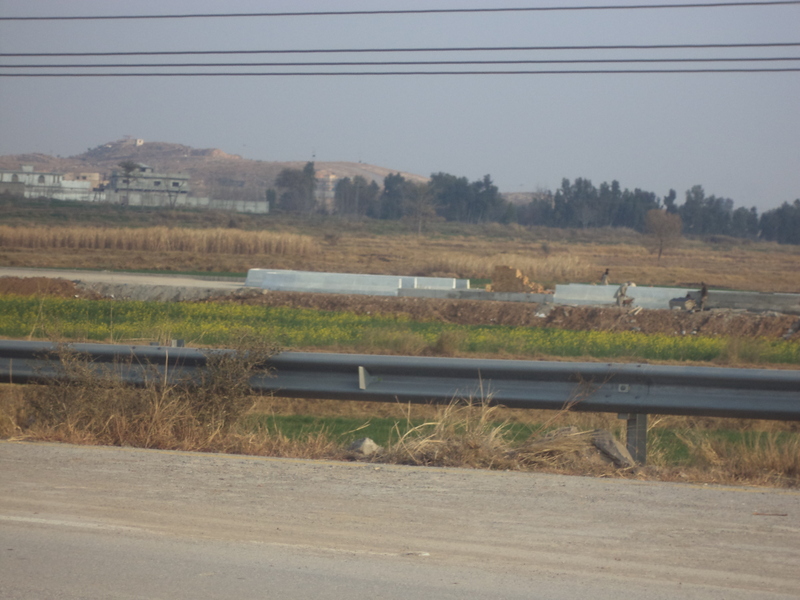 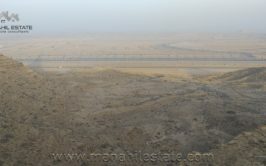 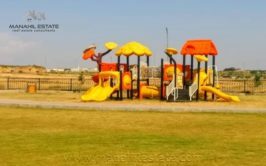 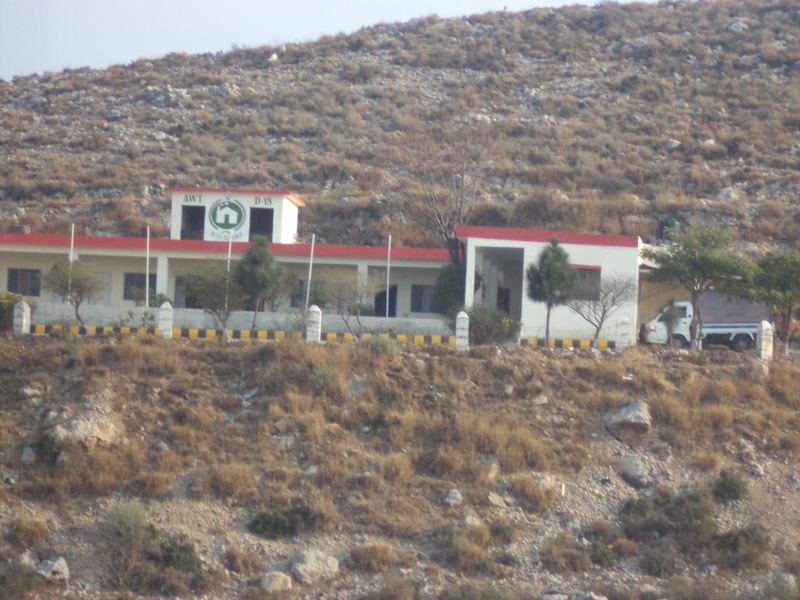 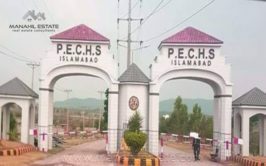 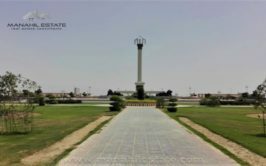 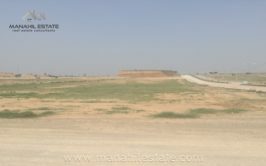 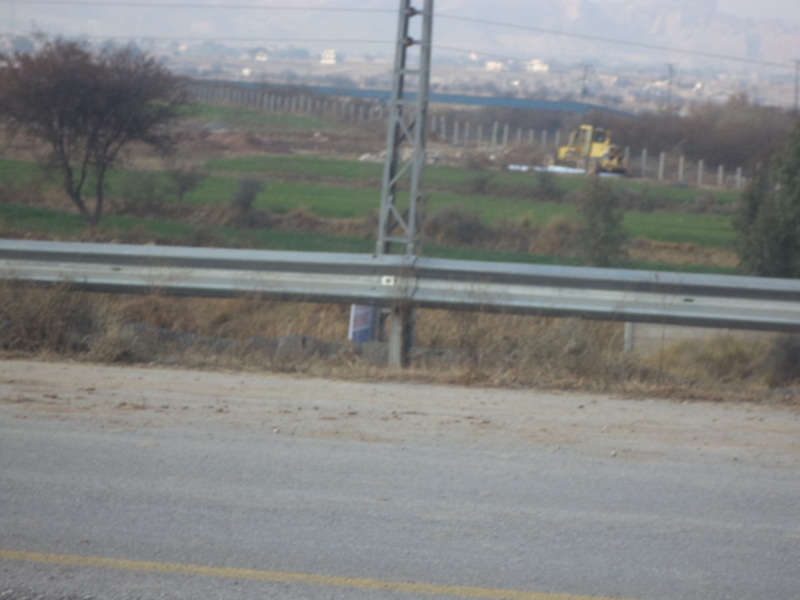 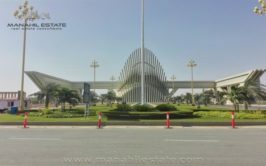 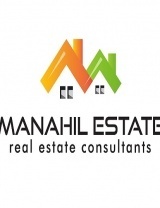 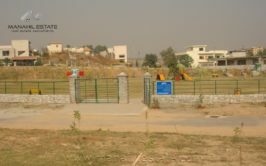 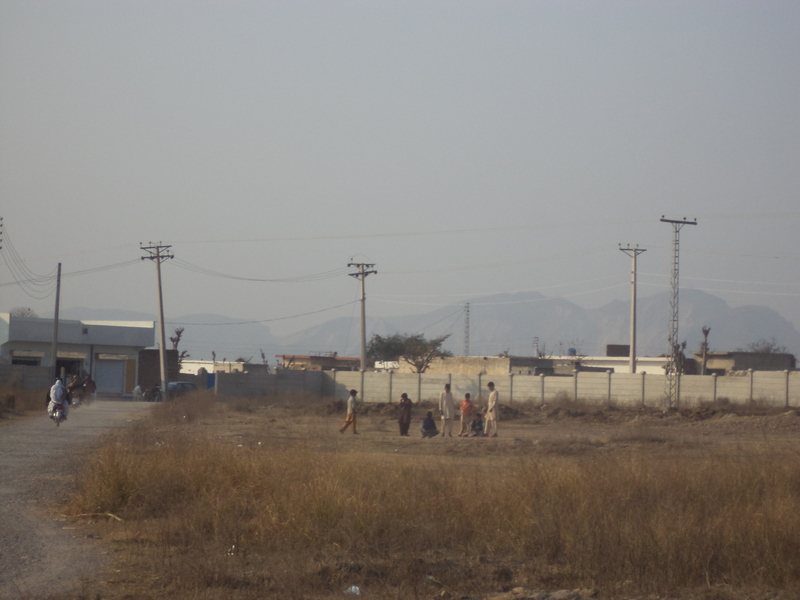 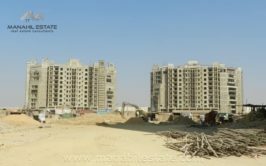 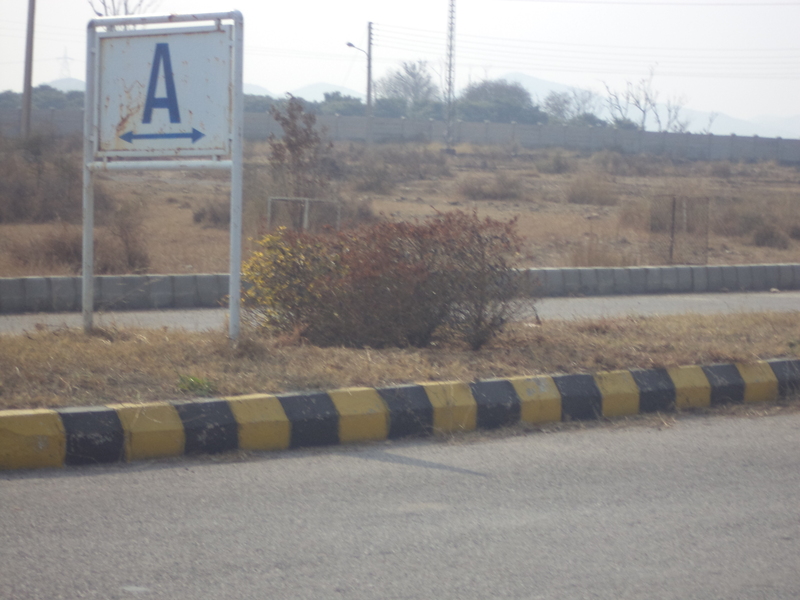 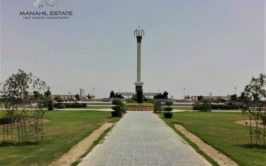 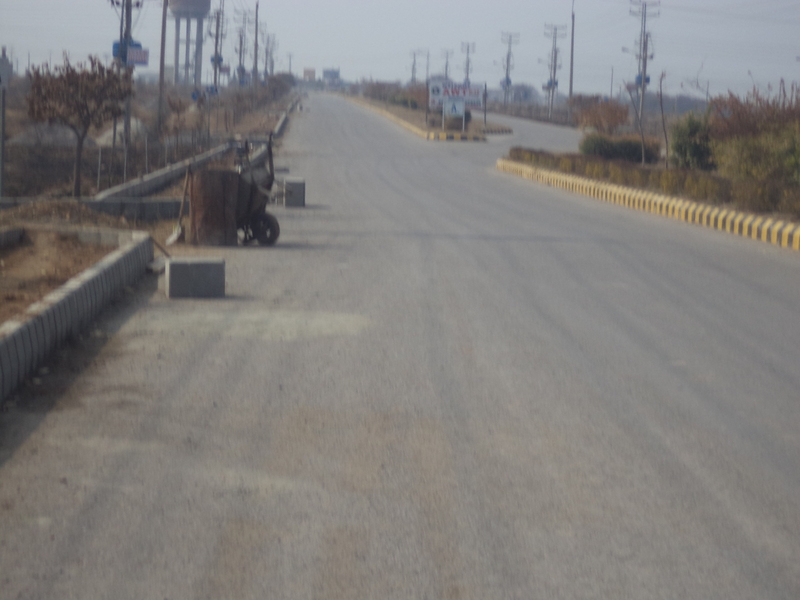 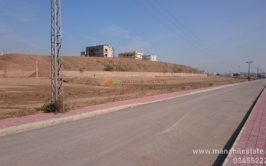 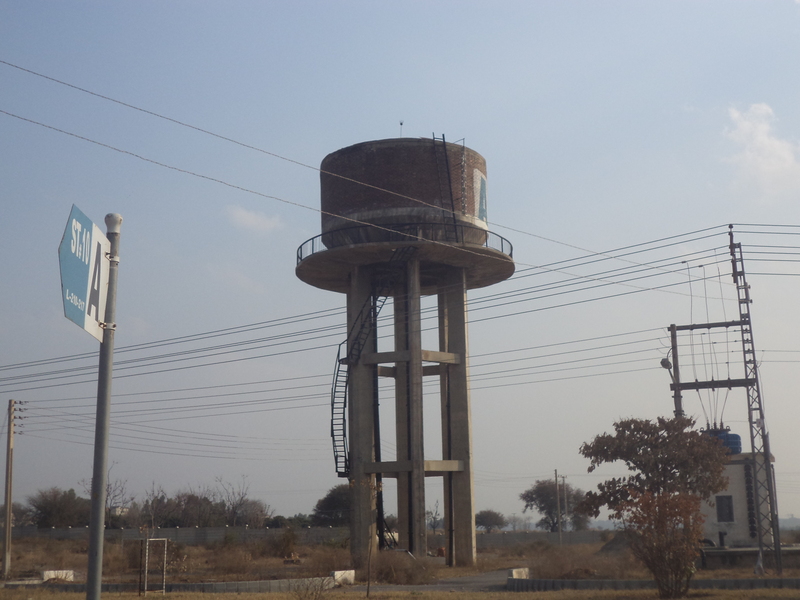 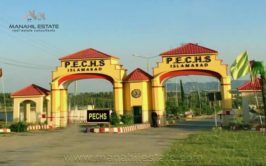 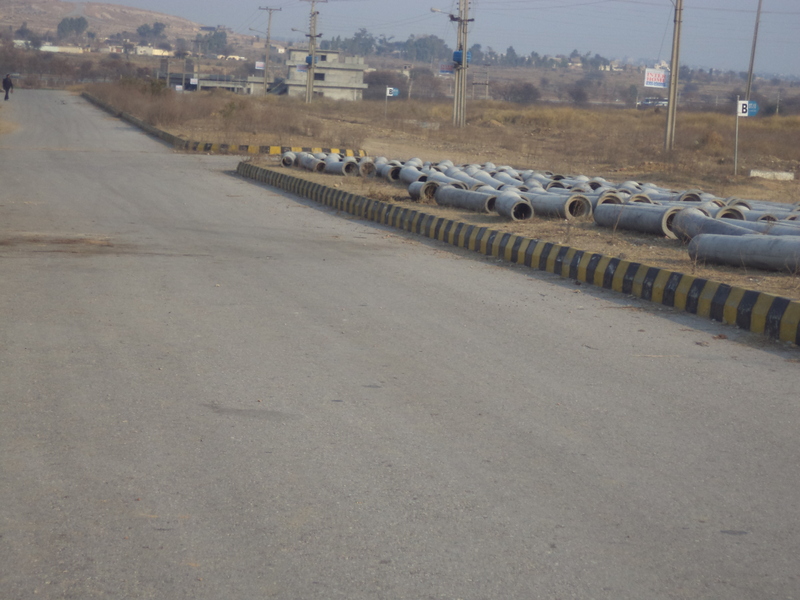 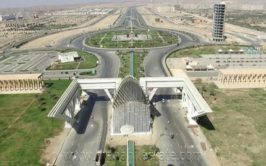 We have a prime location residential plot for sale in block A in AWT d-18 Islamabad. 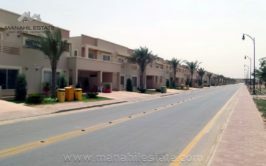 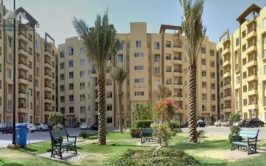 AWT is fully developed society and the plot location is in block A at the entrance on main boulevard corner. 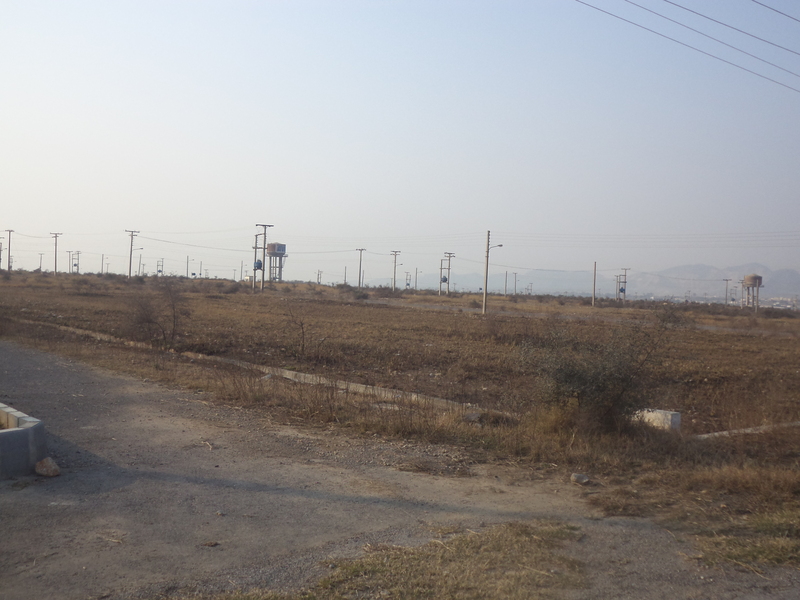 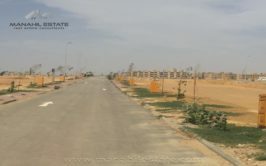 Contact us for details and purchase of this prime location plot.